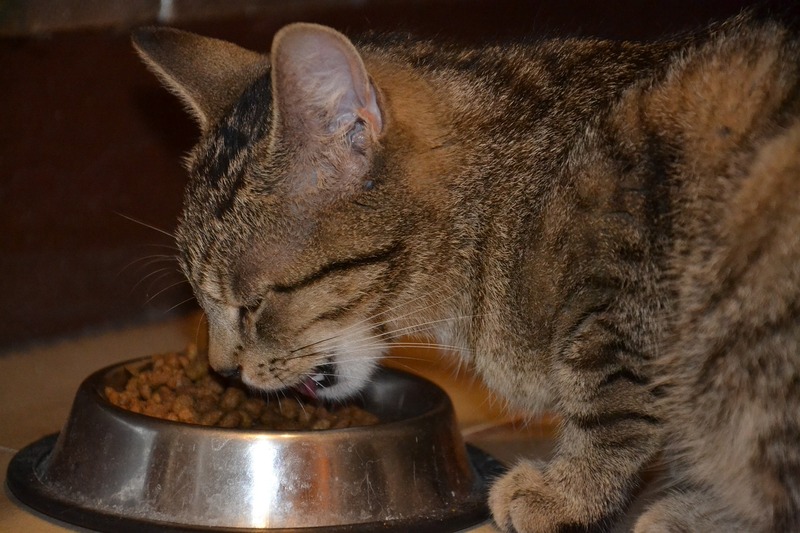 Cat feeding is included as part of the price for your cat to stay at our cattery. As standard we feed all of the cats dry food and use top quality brands such as Royal Canin. If there is a certain brand of food that your cat is used to we will feed them that instead. If this is the case, we would ask you to supply this. If you are providing the food for your cat, we would ask you to supply the sufficient amount. However, if it is the case that you run out, we can buy extra for your cat upon your request. Cat Feeding Requirements are no problem! Our cat feeding service will give you peace of mind when you leave your pet with us. It does not matter if your cat has any dietary requirements. We can accommodate for this. For example if your cat needs to have an exact measure of food, simply tell us and we will stick rigorously to their diet guidelines. We generally feed the cats in the morning and the evening. However if your cat needs to be fed more regularly, this is not a problem.